This page is being updated - Please check back! 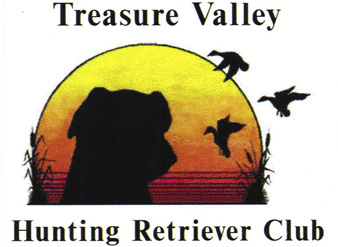 1:00 - 3:00 Various Members Fly Fishing- Is it for me? 4. Fly tying and Rod Building. Mike is the owner of Northwest School of Fly Fishing and NW Trout shop here in Boise. Northwest School of Fly Fishing is a fly fishing school dedicated to teaching anglers how to become successful anglers on any river or stream. Northwest School of Fly Fishing is real fly fishing school with a curriculum of over 26 classes on fly fishing with an ongoing seminar program designed to present fly fishing year round to all fly anglers at any skill level. 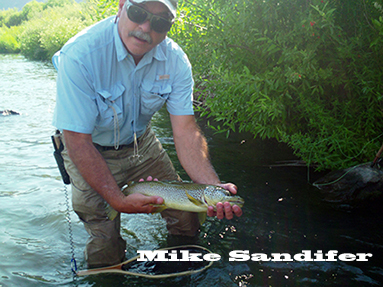 With over 48 years of fly fishing experience, Mike has a unique approach to fly fishing that is grounded in experience and the science of fly fishing. It's easy to become a very good fly fisherman: A Idaho experience! It's not hard to learn to fly fish. In fact fly fishing is simple to get started if you know the right way to start. This seminar is designed to introduce you to the fun, beauty and the excitement that fly fishing brings to all who do it. There are many myths in fly fishing that scare many away from the sport; it's to hard, expensive, complicated and elitist. The reality is it's none of those things. This seminar will explore the simplicity of becoming good in fly fishing quickly. 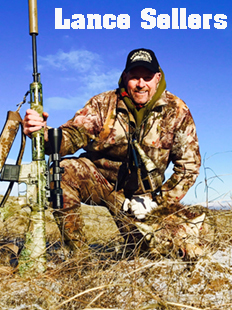 Pro staffer for Rocky Mountain Hunting Calls. Im a avid outdoor hunter. When not chasing screaming bulls in September, I am pursuing the cunning cow yotie (coyote) In my profession I get to spend numerous days in the wild learning and chasing animals. Over the years you learn more and more about the quarry you are chasing and hope everyday I get better. 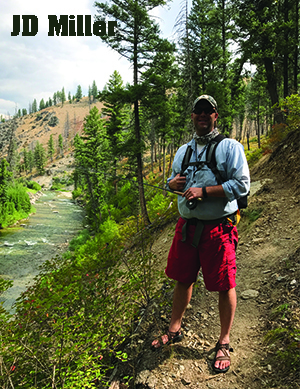 JD Miller is a former fly fishing guide who spent almost 15 years guiding in Idaho, Montana, Colorado, Arizona, and South America. He is also a professional fly tyer who has had his work featured in numerous magazines and books. In addition he is a fly designer for Montana Fly Company. He now lives in Eagle where he spends his free time teaching his two kids how to fish and tie flies. 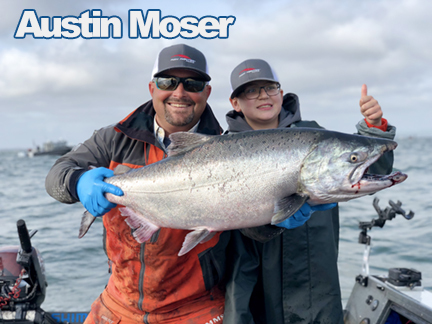 Austin Moser of Austin’s Northwest Adventures a Washington state native with almost 30 years experience fishing for the many great species of fish the Pacific Northwest has to offer. I’m on the water over 250 days a year. Guiding in Washington,Oregon and Alaska. Teaching my customers how to catch these great fish in some of the most beautiful scenery the Pacific Northwest has to offer is my passion. Conservation is very important to me. I believe that being a good steward of land and sea is a very important part of being a guide and teaching others by example is my responsibility. Being a guide is a my life. Sharing with my customers these great adventures is what it’s all about for me. Admission: Adults $5, Seniors (60+) $4, Children 12 & under are Free. Expo Idaho is located at 5610 N Glenwood St, Boise, ID 83714.